Cheese tea bakery cafe Nayuki has announced that they will launch their flagship store in VivoCity on December 8, under their joint venture with the BreadTalk Group. This will be the brand’s first overseas outlet following after having more than 100 stores in China. 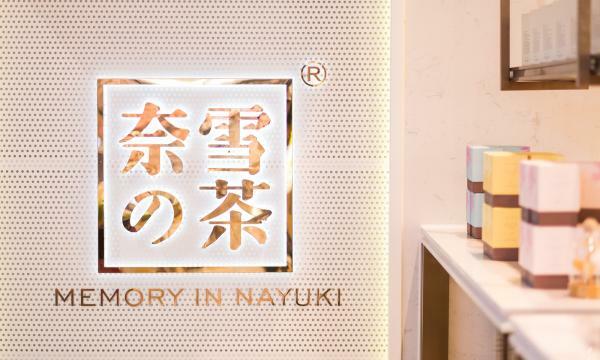 Nayuki features their signature products, Supreme Cheese Strawberry Tea and Strawberry Blush Mystique. The Cheese Ali Mountain Dew will also be available as an exclusive item in the flagship outlet. 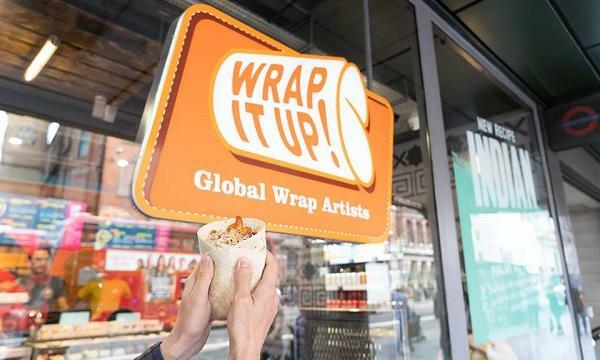 Nayuki will celebrate the opening by offering a buy-one-take-one promo from December 8 to 10.